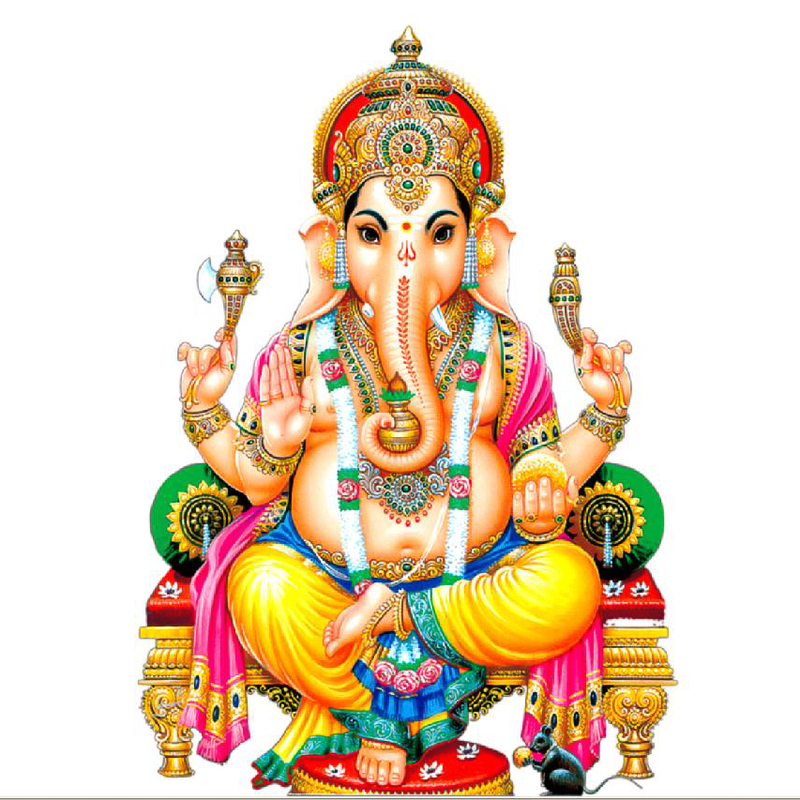 Ganesha, the Lord of Success (also known as Ganpati and Vinayaka) is one of the most worshiped deities in the Hindu religion. 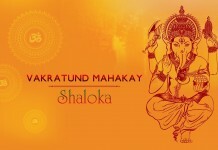 He is the son of Shiva and Parvati and is depicted as having an elephant’s head with a curved trunk, a broken tusk, a protruding belly and an insatiable love for laddoos. Ganpati is the destroyer of evil, obstacles, selfishness, vanity and pride and even worshiped as the God of knowledge, wisdom and wealth. 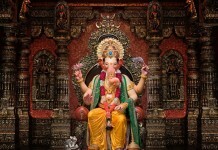 It is said that no puja can be initiated or successful without worshipping Lord Ganesh first. Om Sarvassiddhipradayakaya Namah: I bow to the Lord who gives all kind of siddhi (opulence) to those who worship him.